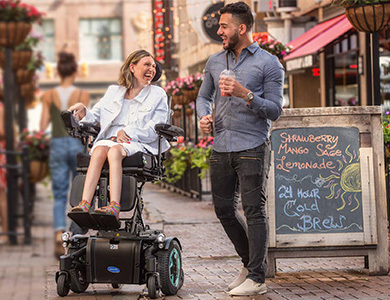 Invacare distributes power wheelchairs to suit the individual needs of adults and children who require physical support and assistance. 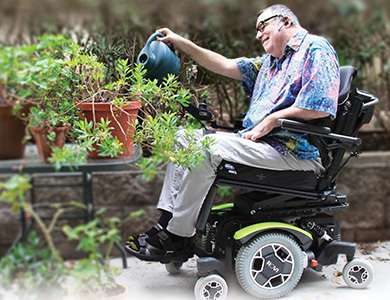 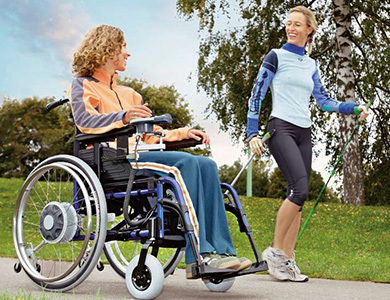 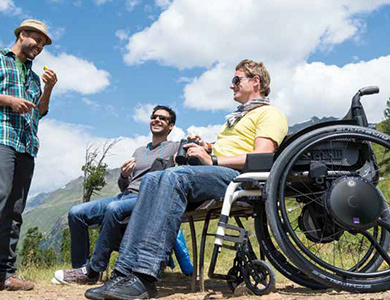 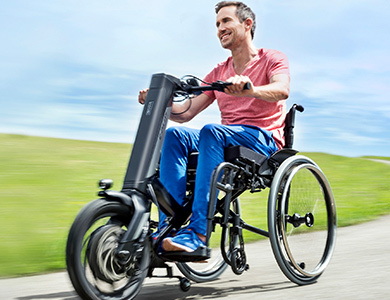 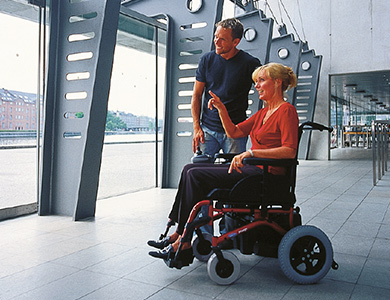 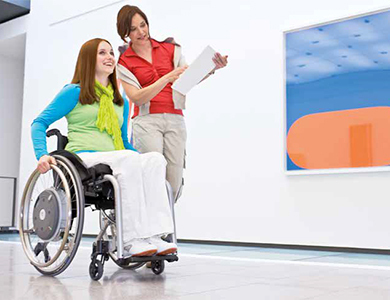 Invacare’s powered wheelchair range includes centre wheel and rear wheel electric wheelchairs with adaptable controls to suit the unique needs of people with disabilities. 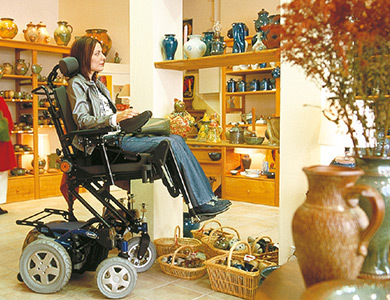 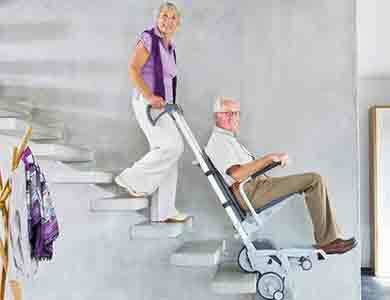 Click on the lifestyle image or product name below for a description of each product.